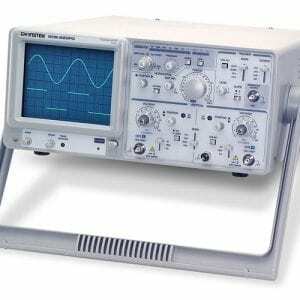 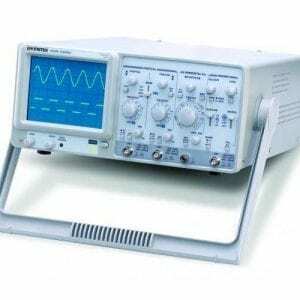 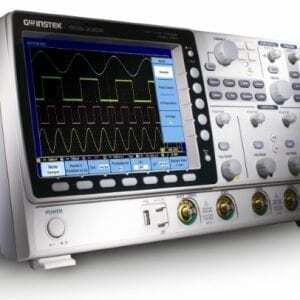 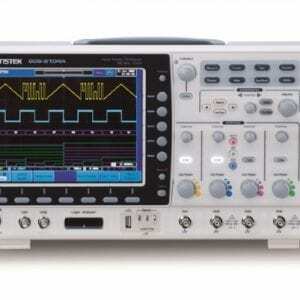 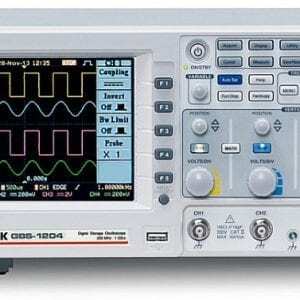 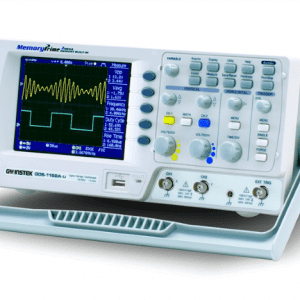 The 50MHz GOS-653G/652G Series is an example of classic analogue oscilloscope design. 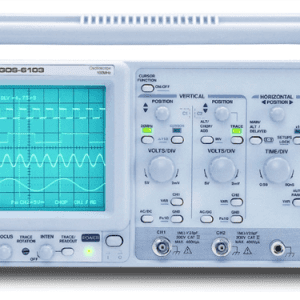 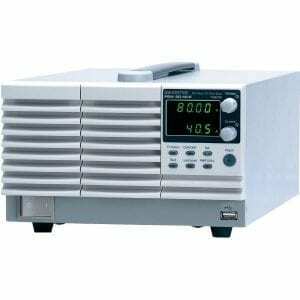 The GOS-653G /652G cover a broad range of industry applications, such as product design, assembly lines, repair & servicing, and educational purposes for Electrical Engineering laboratories and class experiments. 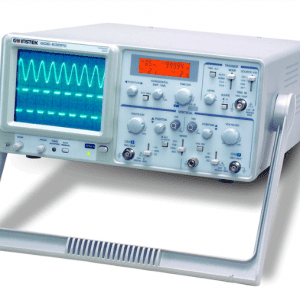 Coupled with various trigger functions (Auto, Norm, TV), complex waveforms can be easily triggered for use in diverse applications. 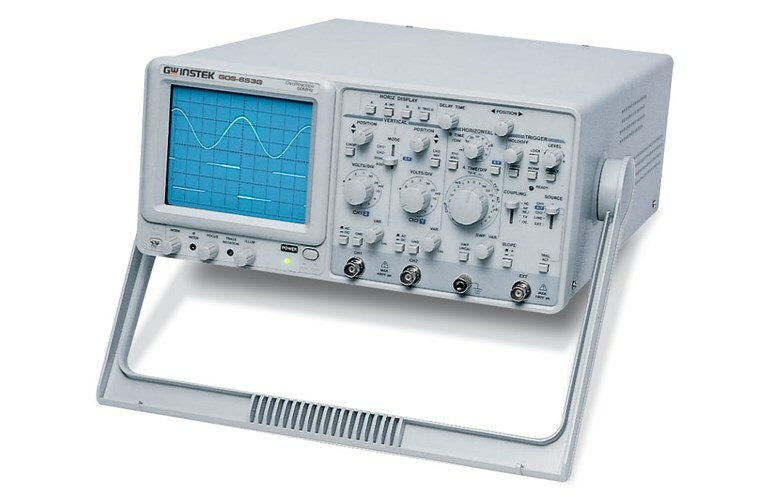 The ALT Trigger function enables users to observe signals from dual channels simultaneously. 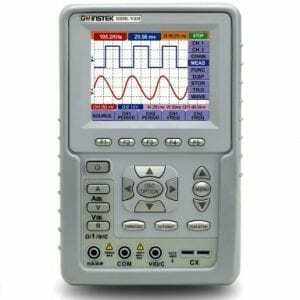 The Hold Off function helps stabilize sophisticated signals within repetitive frequencies or periods. 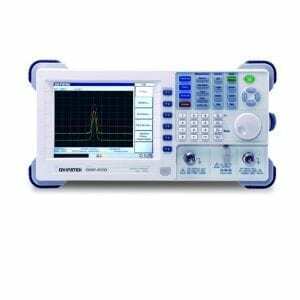 Delayed sweep magnification (GOS-653G) can display and zoom in waveforms at the same time. 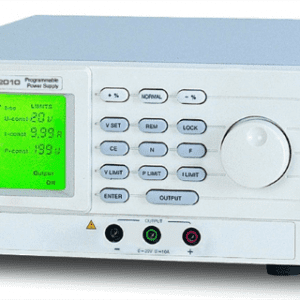 For classic design and operation applicable to a wide range of applications, the GOS-653G/652G Series offers extra value.